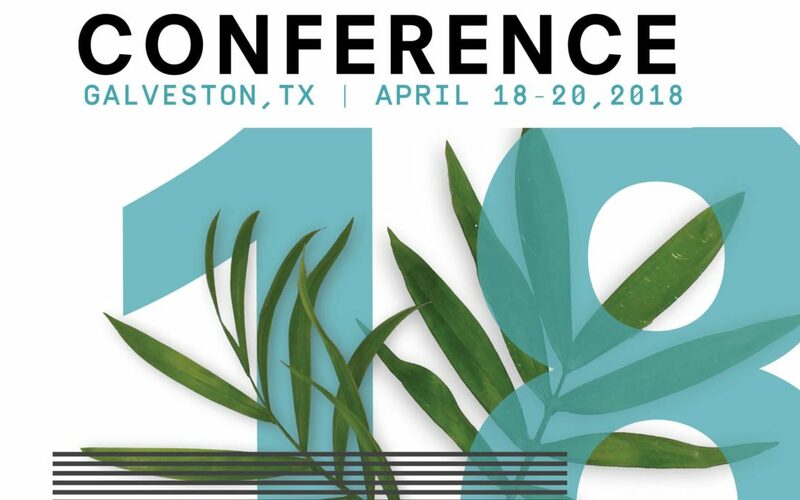 Yishuen Lo, Landscape Designer and Visual Communications Lead, presented at the 2018 Texas ASLA Conference held in Galveston, TX this past April. As an industry leader in 3D Modeling Orientation and Virtual Reality, Yishuen’s presentation “Virtual Reality Toolkit for Landscape Architects” focused on virtual reality as integral part of the design process and examined how VR is revolutionizing digital visualization and helping to facilitate better design communication between landscape architects and clients. The session explored the use of various virtual reality technologies and virtual reality modeling and highlighted specific tools and techniques to successfully integrate VR into daily practice. Livable Cities is excited to offer virtual reality as part of our design services!